The Raspberry Pi Foundation has released a new version of Raspbian, the first update Raspbian has had this year in fact. The Raspbian operating system is still based on Debian, but comes with a few new features baked in. Chief among them is an upgrade to the Chromium 72 web browser, VLC 3.0.6 media player support, and improved SD card support. The November 2018 update to Raspbian was noteworthy in that it added VLC Media Player with hardware acceleration, something that Raspberry Pi users had been pining for. The Raspbian 2019-04-08 update brings a version change for VLC, updating to 3.0.6. In fact, looking through the release notes, there are several version updates: Chromium browser updated to version 72, RealVNC Server updated to version 6.4.0, and Flash Player updated to version 32.0.0.156. It also appears there's some quality of life changes as well, as the release notes include "SD Card Copier tweaks to reduce copy failures," as well as performance improvements for Pixman and SDL libraries. 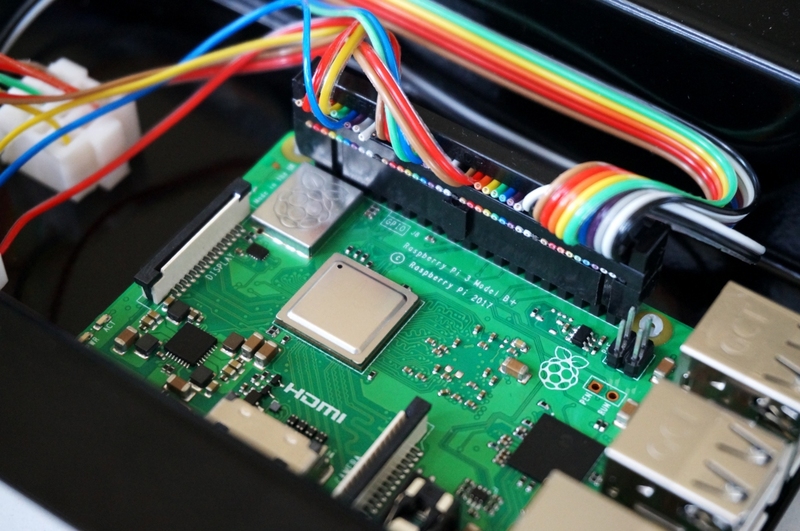 The 2019-04-08 Raspbian update also adds new Ethtool and RNG-tools. Being the first update since November of 2018, Pi enthusiasts should be eager. So far, 2019 has been an interesting year for Raspberry Pi. It was discovered you could run Windows 10 ARM on a Raspberry Pi 3, and Raspberry Pi even got its first physical retail store. Visit the download page to get the latest version of Raspbian.